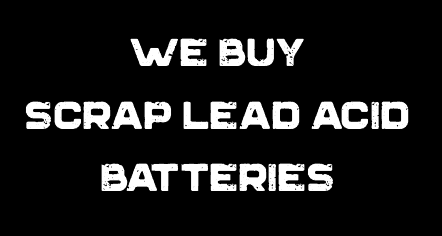 We stock most common SLA batteries for household and commercial use. These batteries are commonly used in alarm systems, fire panels, security systems, deer feeders, gates, emergency lighting, rechargeable devices, medical equipment, UPS systems, and much more. If you are looking for a price quote please email us a picture of the battery data plate and terminals, bring it by, or call us with the voltage and ampere hour (Ah) rating of the battery.